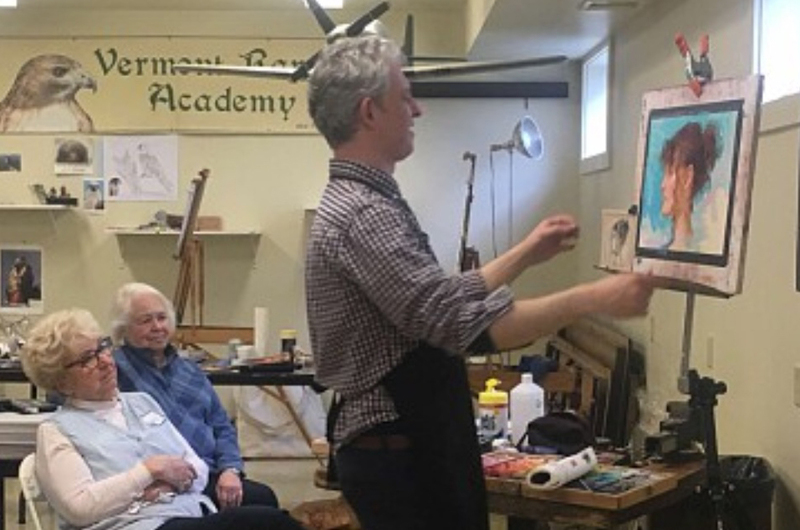 Vermont Pastel Society (VPS) promotes the beauty of pastel painting and the growth of artist members through many different venues. The Exhibition Committee works on organizing two Vermont exhibits per year. The Workshop Committee organizes events of varying duration with teachers of national and regional renown. 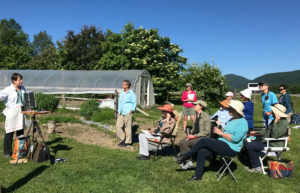 Not only do you have all the statewide benefits of VPS, you also have the opportunity to belong to a Regional Hub near you where friendships, connections and small group activities occur on a regular basis. General membership meetings are held once a year to discuss VPS organizational matters and typically include demonstrations, career development presentations, exhibit-related activities and guest speakers. VPS also strives to notify the membership of pastel painting happenings through email, web site links and Facebook postings. Free Members demonstration at Annual Meetings. Free creative career management workshop with professional artist. Open member exhibitions throughout Vermont during each year. Professional juried exhibitions throughout Vermont each year. 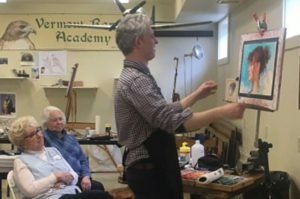 Member discount for VPS sponsored workshops annually with renowned pastel artists such as Richard McKinley, Liz Haywood-Sullivan, Alain Picard, Karen Margulis, Desmond O’Hagan, Sean Dye and many more. 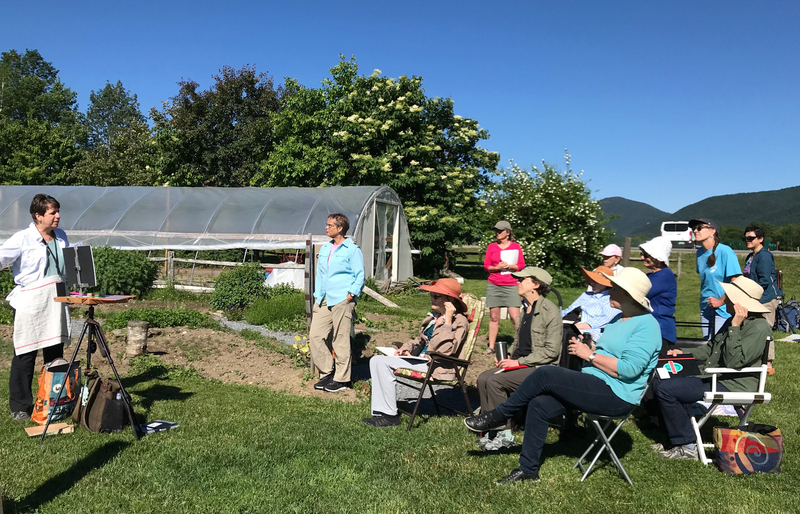 VPS offers regional activities in Hubs (geographical clusters of artists) around Vermont allowing members to formulate localized activities during the year. Here is a link to our VPS Calendar!